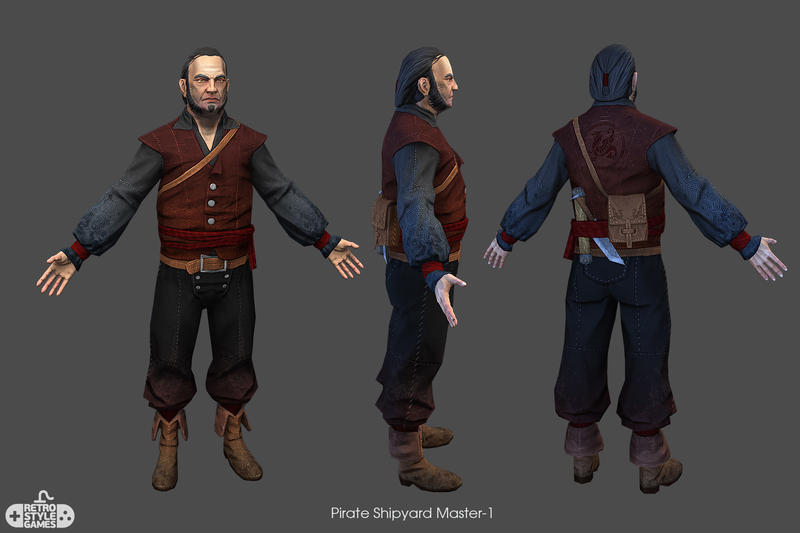 Pirate Character Shipyard Master – low poly 3D model was created by our team for MMO game prototype. 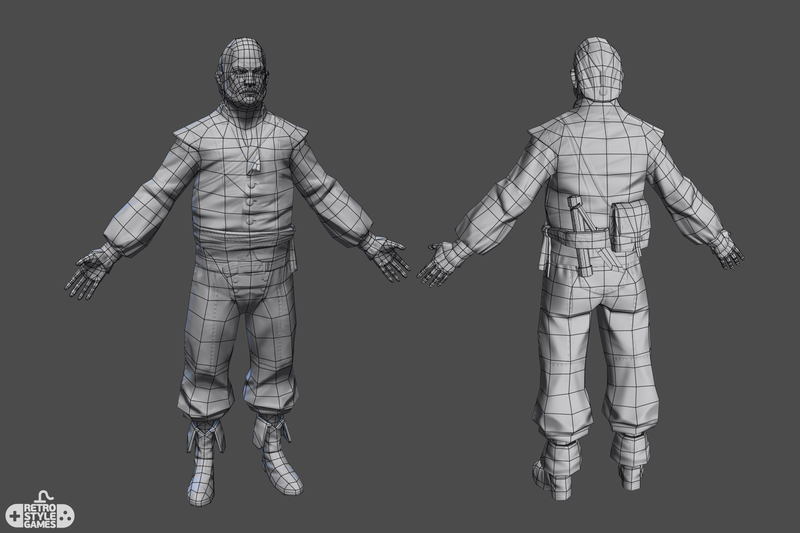 Zbrush sculpt was done as base for further retopology and baked diffuse/normal maps. Can be rigged/skinned/animated and exported to Unity/Unreal kind of game engine. 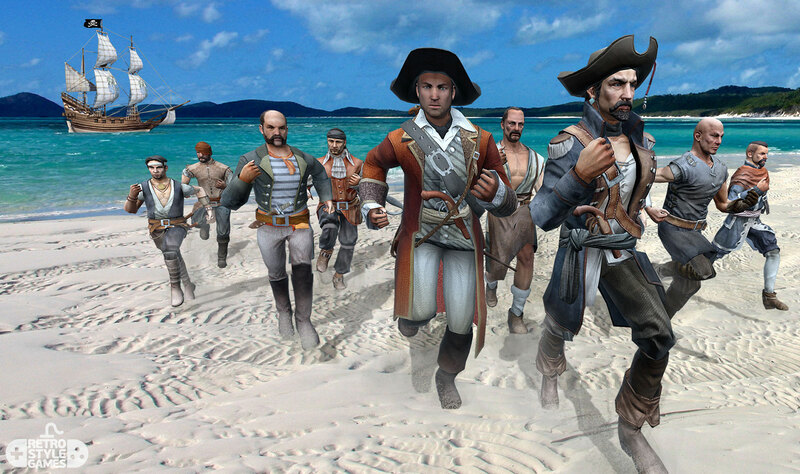 Collection of low-poly 3D Pirate Character models was created by our team for rogue-like game prototype.